Many arthritic conditions lead to tissue degeneration, intense inflammation, tenderness, and pain. The right combination of joint supplements can offer you greater control over your osteoarthritis or rheumatoid arthritis joint pain. Some studies have shown support for this fact, while others have negated it. However, it is important to thoroughly research a product before deciding to try it out, as some that are considered “cures” are actually more harmful than helpful. You should make sure there is supporting evidence that can back up those claims, otherwise, you might risk harming yourself. Some of the more well-known supplements for joint pain include chondroitin sulfate, glucosamine sulfate, Omega-3, and SAMe. Some supplements might have side effects, while others interfere with prescribed medications. However, a majority of the tested supplements have few to no side effects. It is important to know how they can affect your body. For instance, SAM-e can thin your blood, so it is important to avoid taking it if you are on blood thinners. 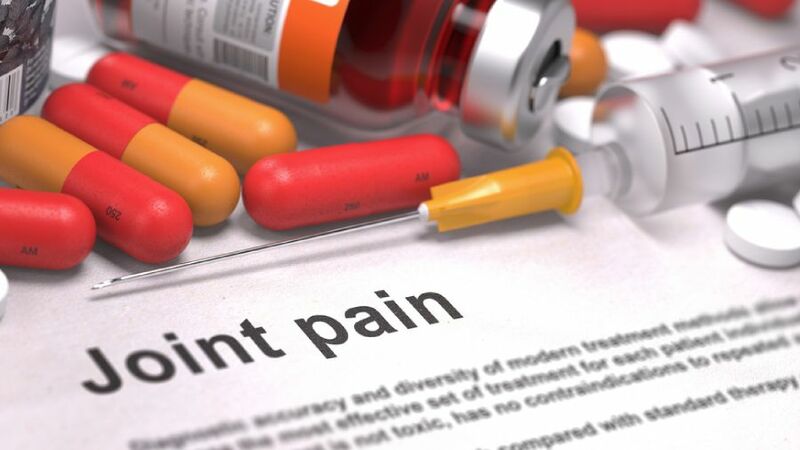 The goal of best joint pain supplements is to target the symptoms and ease them, allowing you to take fuller control of your life and improving the quality. They may make it easier to function, decrease swelling and inflammation or even eliminate pain. Many of the studies that produce negative results have used glucosamine hydrochloride rather than sulfate. Glucosamine is a natural substance found in the body’s joint cartilage. It is commonly harvested from the shells of shrimp, crab, and lobster. If you are allergic to shellfish, it is advised that you not take these types of supplements, considering where they are derived from. They are believed to slow the deterioration of your joint’s cartilage, while relieving pain and improving your joint’s mobility. Chondroitin, on the other hand, is derived from cow, pork, and shark. It, too, is a natural compound found in your bones and cartilage. The supplement is thought to reduce joint inflammation and pain, as well as improve your function and slow the progression of osteoarthritis(1). 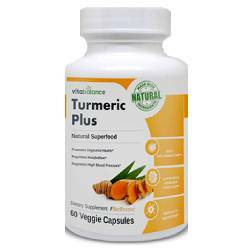 Many studies pertaining to these supplements have used them in combination together. 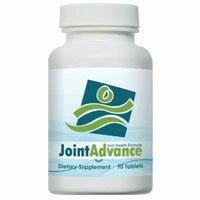 It has been found that those who take the supplement for up to three years show significant improvement in joint degeneration, joint space narrowing, and symptoms. Omega 3 supplements can be found in walnuts, canola, coldwater fish and soybean products. 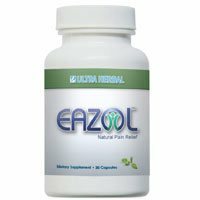 It is naturally produced by the body and is intended to encourage the production of the chemicals that control your joint inflammation, as well as inflammation of the bloodstream and tissues. Many believe it to improve morning stiffness, as well as joint tenderness, in addition to the previous. 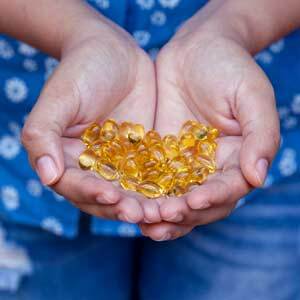 Some studies have been done on the benefits of taking omega 3 supplements, and the treatment has been connected to improvement with rheumatoid arthritis(2). Other studies have shown that Omega 3, once in the body, converts into a powerful compound that can completely halt the degeneration of tissues, as well as their inflammation(3). SAM-e, otherwise known as S-Adenosyl Methionine, is a supplement that reduces inflammation and pain. It is a naturally occurring chemical found in the body that claims to completely rebuild the cartilage, as well as ease various arthritic symptoms and improve the body’s mobility. A 2006 study(4) comprised of 50 men and women suffering from osteoarthritis of the knee found that taking 6,000 mg of MSM improved majorly on their pain symptoms, as well as their physical function, with a noticeable lack of major side effects. The use of SAM-e for arthritic symptoms came quite by mistake when researchers were studying the benefits of it for depression and noticed an improvement in osteoarthritic conditions and symptoms(5). It is important to make sure you are fully aware of the potential side effects, as well as risks of each supplement you decide you wish to try out. There is little harm in sampling them to see how they work for you, as it is not something that works for everyone. There is just as much evidence denying their usefulness as there is supporting it. In the long run, it is important to combine the supplements with a good healthy diet, and regular exercise. You can rebuild the cartilage, as well as your ability to use each joint.